In the world described in the book 1984, we are made aware of the role of language. 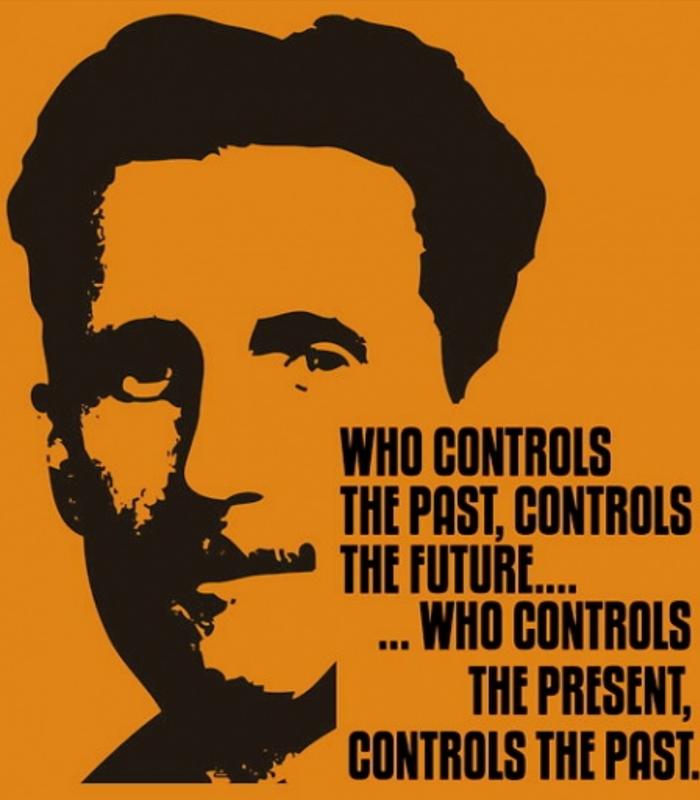 In the year 1984, they are slowly trying to make everyone speak ‘Newspeak’ instead of regular english. 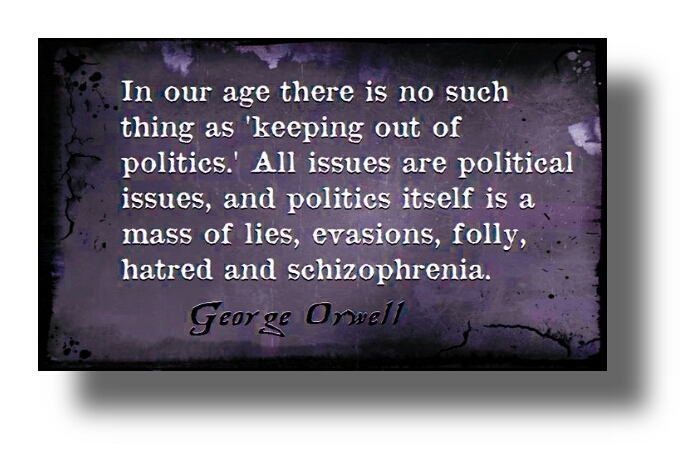 This is of course, to control the mind and give the government more power. This form of power is calledlogocracy. 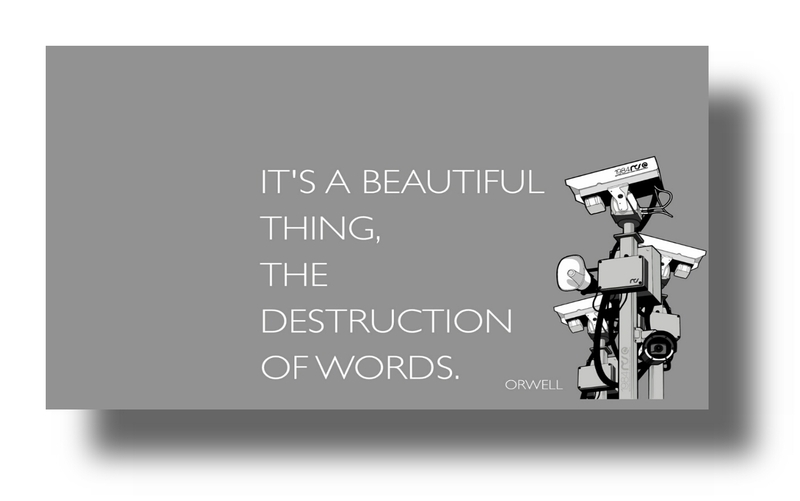 Words are essential to our daily lives, so naturally the government of 1984 wanted to control this. 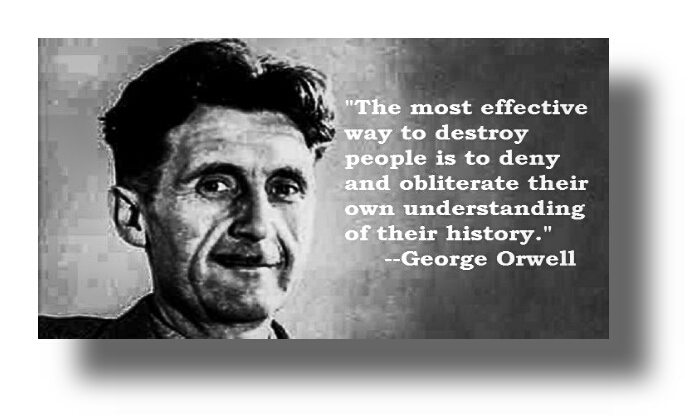 The book 1984 is from 1948, just after the war, which meant that it was meant as warning of what might happen. In many ways, the Soviet Union was a logocracy. 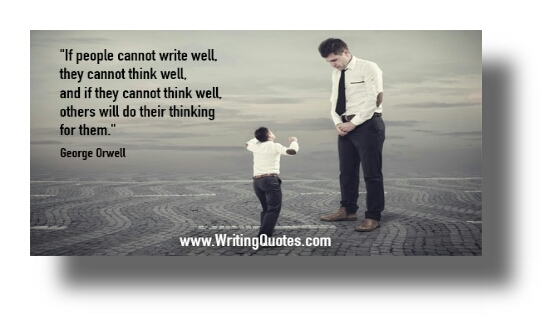 They changed the language to destroy the old way of thinking. They invented empty slogans to prevent people from thinking outside the boundaries. The Court’s ruling came on the heels of a shooting in which a21-year-old white gunman killed nine African-Americans during a Wednesday night Bible study at a church in Charleston, N.C. The two events, coupled with the fact that gunman Dylann Roof was reportedly pictured on several social media sites with a Confederate flag, have resulted in an emotionally charged stampede to sanitize the nation’s public places of anything that smacks of racism, starting with the Confederate flag and ballooning into a list that includes the removal of various Civil War monuments. On December 16, 2015, I published the following picture and commentary based upon credible intelligence that Attorney General Loretta Lynch had instructed the Department of Justice and DHS to target journalists from the Independent Media for daring to speak out against admitting immigrants to the United States without conducting the requisite background checks. As an American, and as Thomas Jefferson would point out, it is my duty to my country to speak out and identify all potential threats the United States. The Obama administration’s practice of admitting hundreds of thousands of Muslim immigrants, none of them Christian, without the adequate background checks, is insane and invites more terrorism incidents . In every instance, when I travel, I am subjected to warrantless searches and seizures at the airport. My background is subject to review by the authorities in the TSA. Then why are not Muslim immigrants subject to the same rules? What makes them so special that they are above the law? And for daring to point this out, I am not subject to being arrested at gunpoint, for no reason? And if I were to make one move that a law enforcement officer did not like, I would be subject to being killed during a routine traffic stop, all because Loretta Lynch(mob) does not like what I, or what other journalists have written. 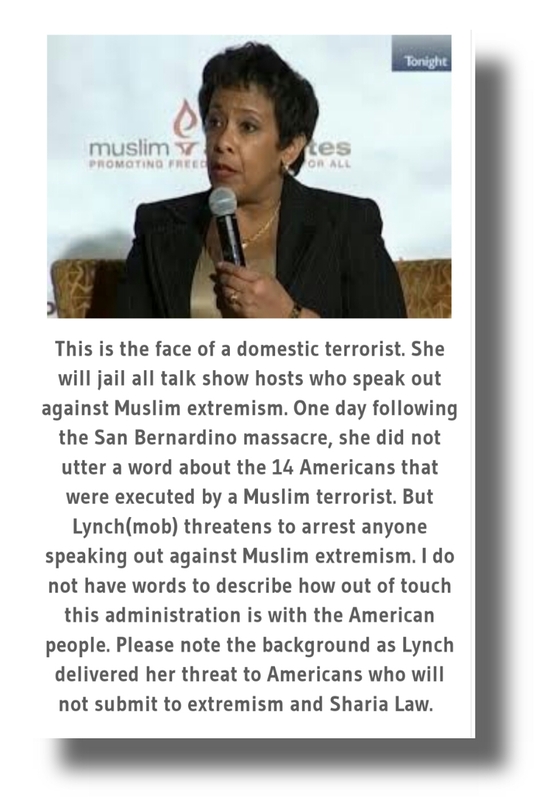 The reckless immigration policies of President Obama and Attorney General Lynch are putting all American in harms way. As I reported in the original article, the FBI has publicly admitted that they estimate that 10% of all Muslims are radicalized in their hatred towards Americans and should be considered to be dangerous. I go further than the FBI, any immigrant needs to be screened before being granted admittance to the United States, not just Muslims. For the record, this site has never advocated any form of vigilantism against group of people regardless of their race, religion and country of origin. I want all immigrants to be subject to the same procedures that I am forced to comply with. I want all immigrants to be screened by the FBI in the name of national security. In the December 16th article, I stated that many journalists have been put on the DHS Terror Watch List and are subject to arrest, or worse. Immediately after publishing the article, I was accused of overreacting to the DHS/Lorreta Lynch threat. At a time when the Obama administration is stopping all investigations into the domestic threat posed by ISIS, they have begun to arrest journalists for speaking out against reckless immigration policies. 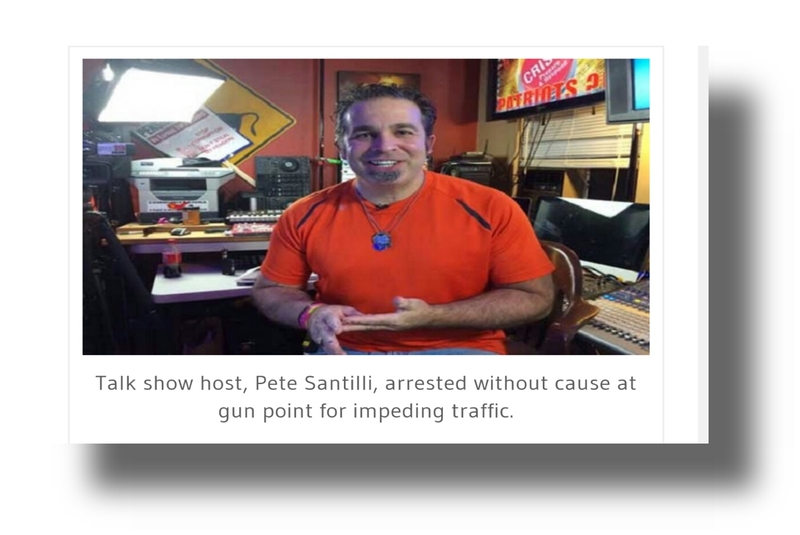 While driving in Newtown (how ironic), Ohio, Pete Santilli was pulled for slow driving and was arrested at gunpoint. He was held for 24 hours. Santilli has no criminal record and has never been arrested. During the course of the arrest, Santilli learned that he was on the DHS watch list. Pete Santilli contacted me late last night and verified the events as listed here. Hagmann notified me in advance of his intention to meet with an informant inside of DoJ where Lynch presides with regard to the persecution of journalists who dare criticize this administration. 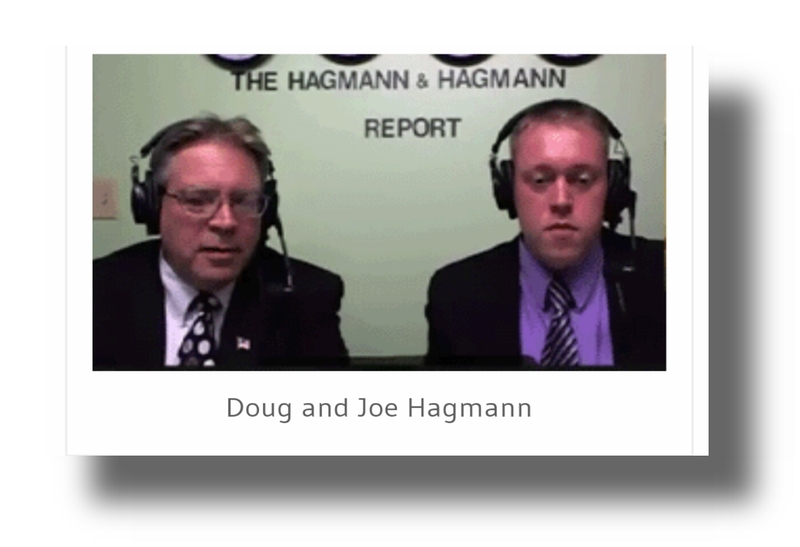 The following is a brief account of what Doug Hagmann was told by this source in which he also show Doug documents to validate his concerns. Here are excerpts sent to me by Doug with regard to this topic and what he learned. 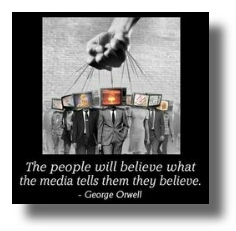 “… this source works at DoJ and listens to our shows and The Common Sense Show. ( …during our initial conversation to confirm his (identity and status… which checked out). 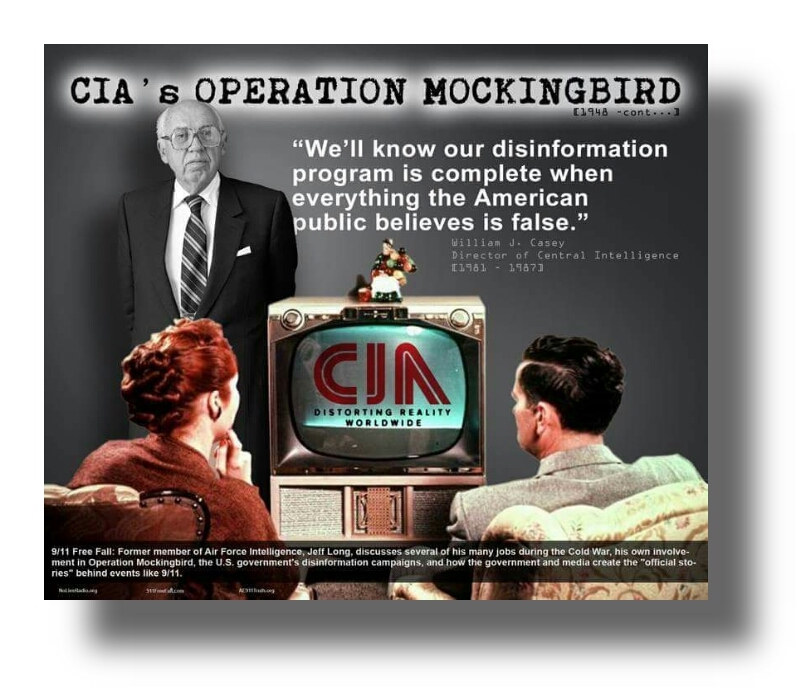 Long story short, (the) source said that the DoJ created a special section birthed from a meeting 2 weeks ago that is dedicated to the monitoring of certain “alternative media programs and web sites,” although the name and mission statement of that section (sub-department) does not reflect its actual job. This is staffed by about 20 people and supervised by a US Attorney.” (Author’s note: Obviously this “task force” designed to harass members of the Independent Media was put together well in advance of the events at San Bernardino which was supposedly Lynch’s motivation to issue the threat against journalists). I asked Doug if my previous article led to the D0J official contacting and he said that it did. Do I need to say it? Do I dare say it? Under this administration, our liberties are quickly eroding to a level experienced by people living under the Stasi, the Nazis and the KGB. Journalists, or anyone else with an opinion which differs from this administration are being put in grave danger. These totalitarian actions need to be exposed for all to see. Please make this article go viral with your comments. And of course, people can listen by clicking the listen to Dave button at the top right hand side.